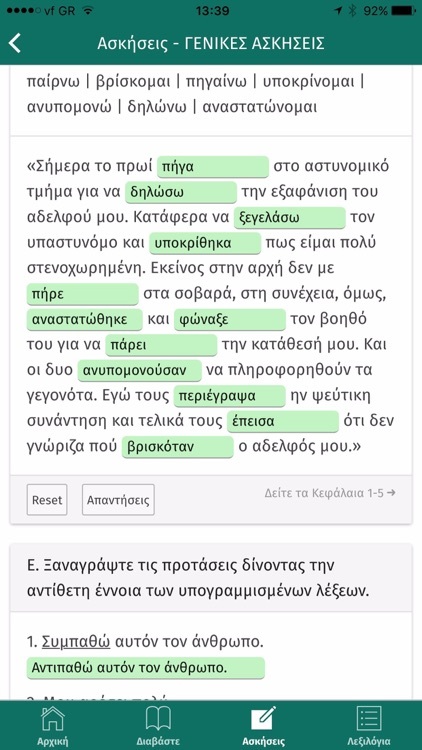 Τhe Greek Easy Reader Apps are language learning apps based on short stories accompanied by related exercises, which aim at improving the learner’s reading comprehension skills and building up their vocabulary. All stories are authored by experienced Greek language teachers. The narratives are original detective stories or adventure tales, which may be read and further exploited by the learner with or without the help of a teacher or dictionary. The series consists of 10 titles in 5 learning stages. You will see the front cover of the book with the characteristic illustration of its printed version to welcome you to the app. You will see the titles of the chapters so that you can get an idea of the story. As you read through, you will find words or phrases in bold letters. 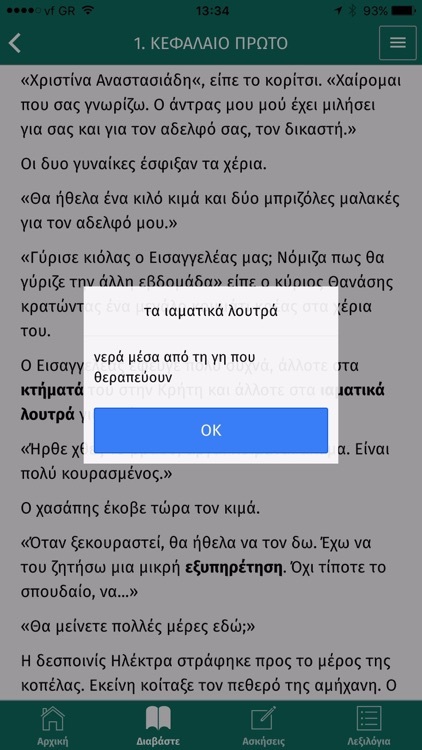 By clicking on each word or phrase its meaning in simple Greek or a sketch will pop up (open) in a new window. 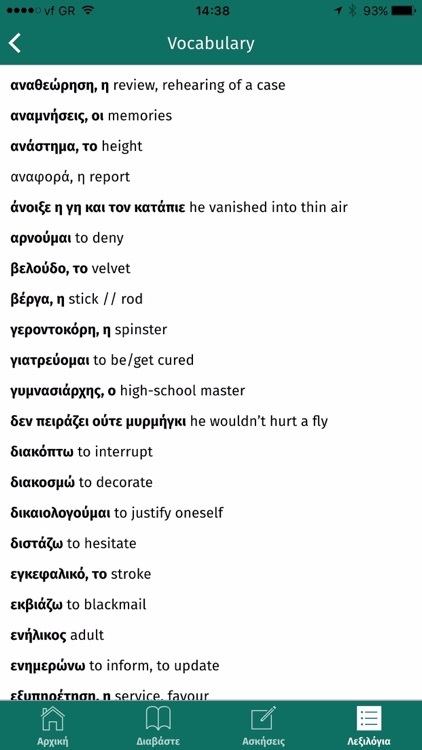 The translation of the same items can also be found in the Λεξιλόγια (Vocabularies) section. You will find a wide selection of exercises which aim at reinforcing your reading comprehension and writing skills. 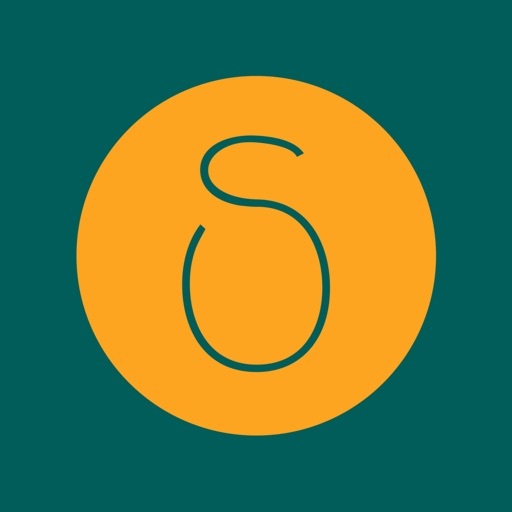 All exercises in this app have been carefully selected to serve the learning needs of this particular stage. You will find the Vocabularies in English, French, and German with all the difficult words or phrases which appear in the text in bold letters. 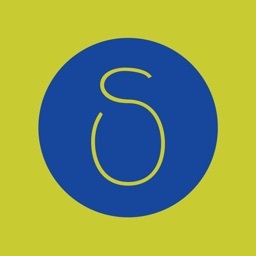 Deltos Publishing was founded in Athens, Greece, in 1990 for the purpose of publishing books, CDs, apps, and other material to help speakers of other languages learn Modern Greek. 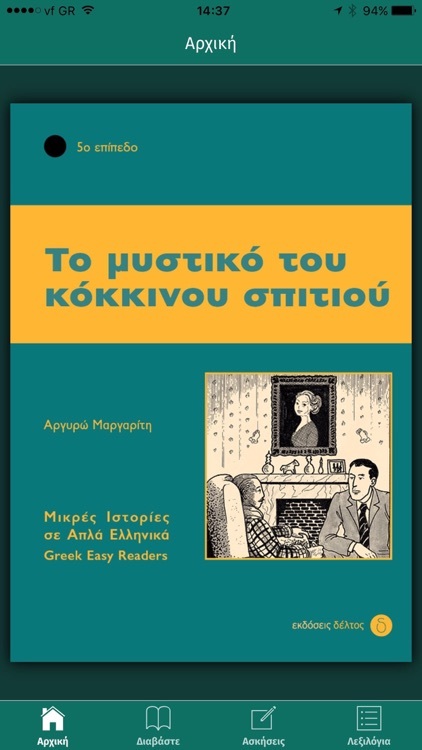 They are best known for the complete course "Epikinoniste Ellinika" (Communicate in Greek), which systematically takes adult learners of Modern Greek from beginner through to post intermediate level, authored by Kleanthis and Frosso Arvanitakis.